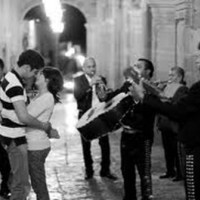 In Spanish, it's known as El Día del Amor y la Amistad, which translates as "The Day of Love and Friendship." 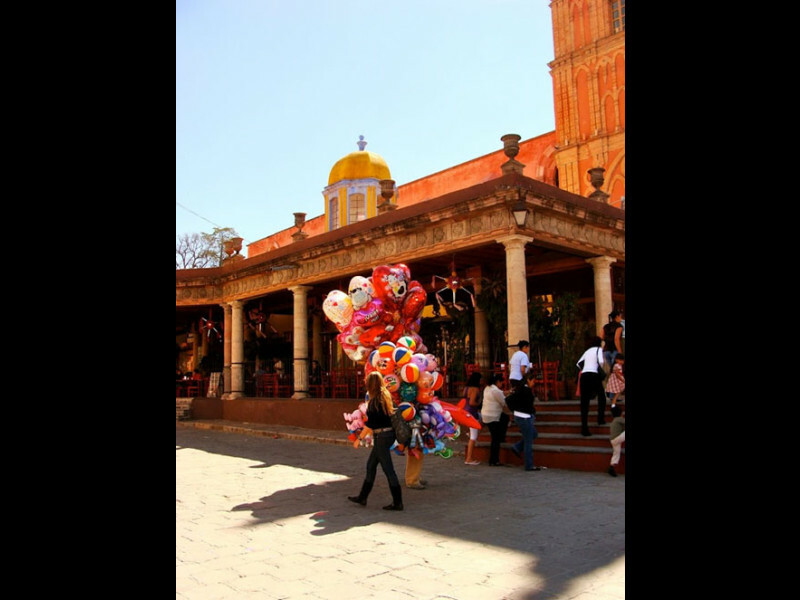 And, in fact, it's customary to give a small gift of appreciation to a friend or family member, in addition to that "special someone." 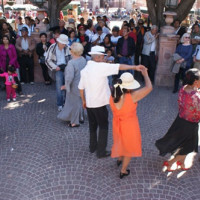 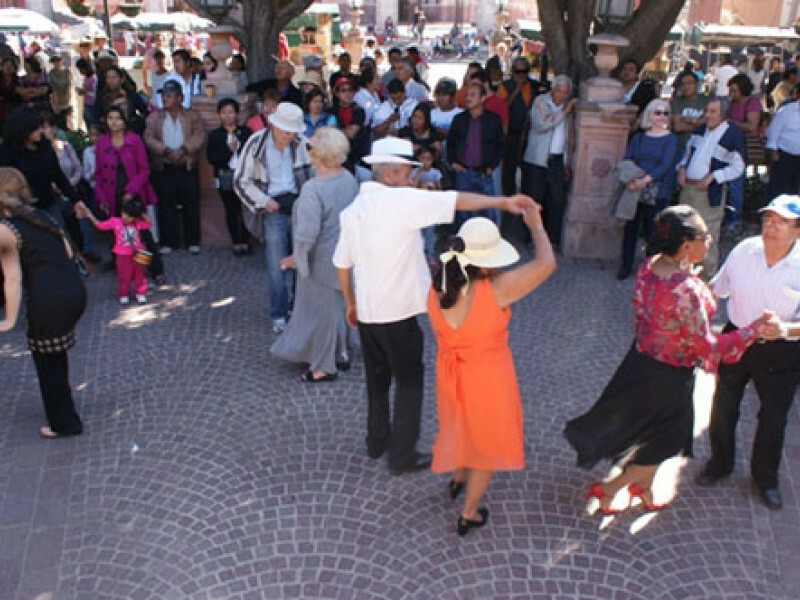 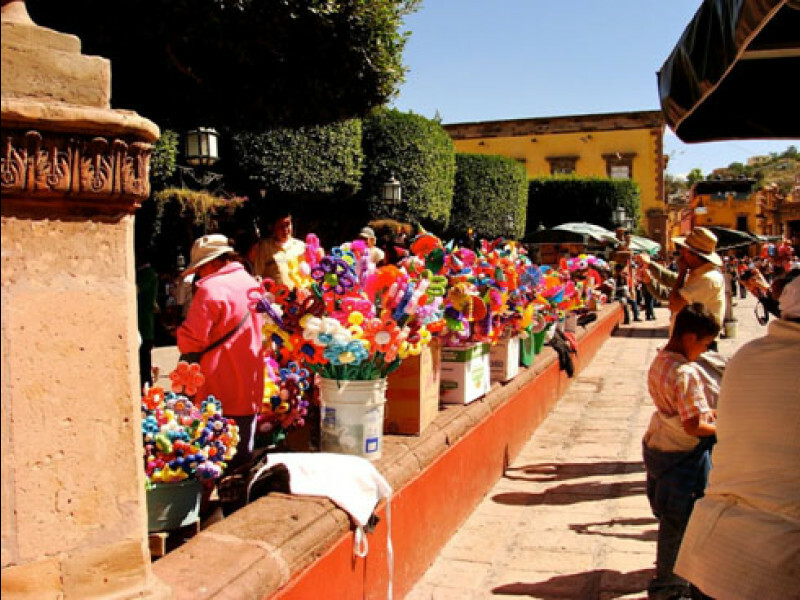 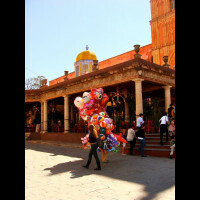 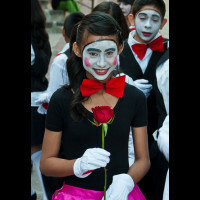 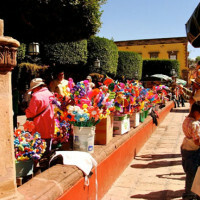 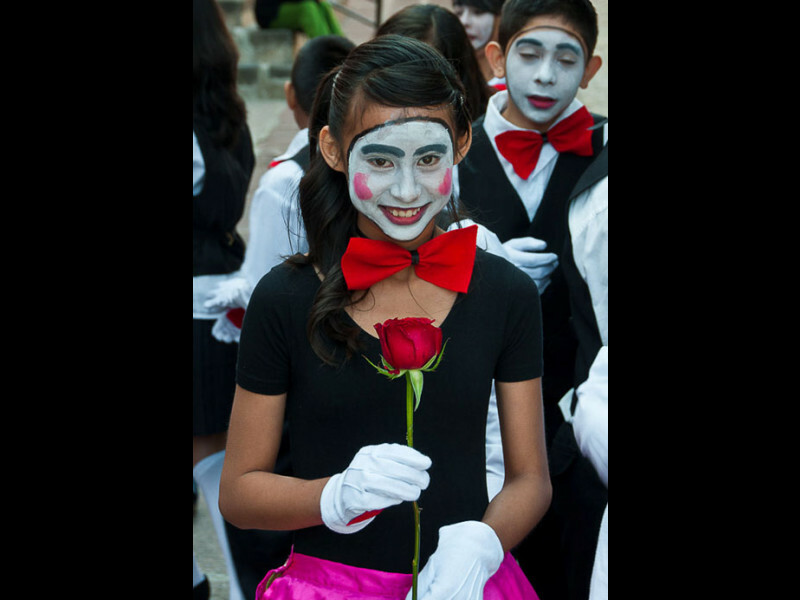 Actually, there's no avoiding the many gift options of Valentine's Day in San Miguel, as flower vendors populate every corner and heart-shaped balloon and candy sellers line the sidewalks. 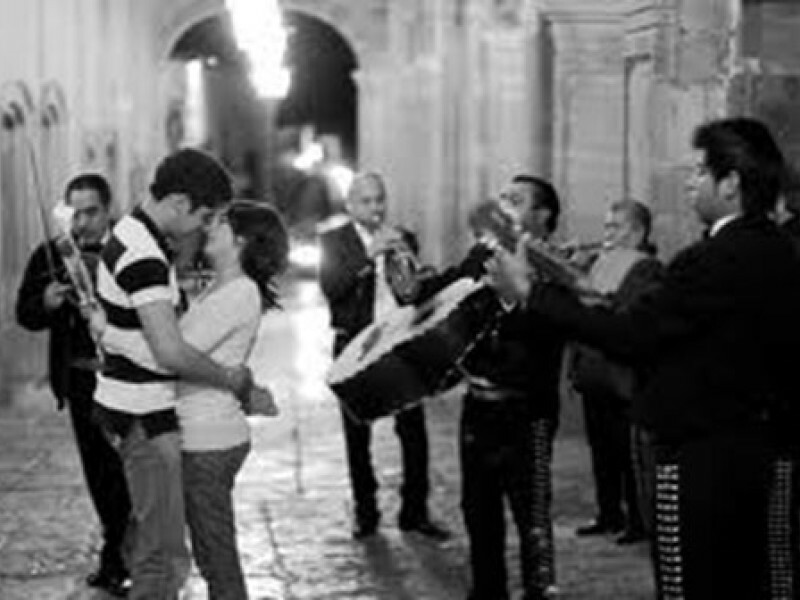 Be sure to make your dinner reservations early, as the more romantic spots fill up quickly.